Alfonso Ribeiro Shimmies Away From Fortnite Lawsuit Over Carlton DanceGetting a copyright for a dance move remains a murky issue. 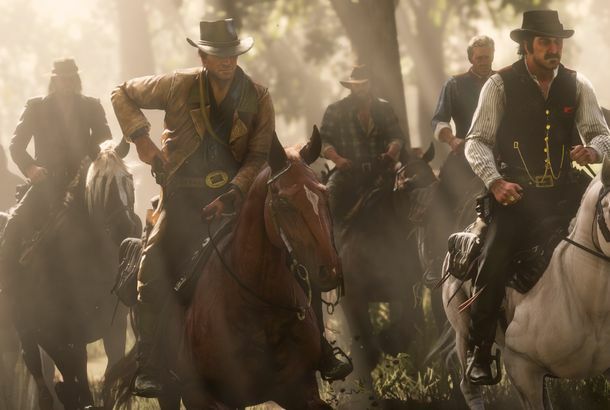 The Best Video Games of 2019 (So Far)The start of the year is no longer a dead zone, as 2019 has already seen weird PC games, white-knuckle flight simulators, and horror nightmares. The ‘Flossin’ Kid Is the Latest Person to Sue Fortnite for Stealing His DanceHe’s the fourth person to accuse the game of dance theft. 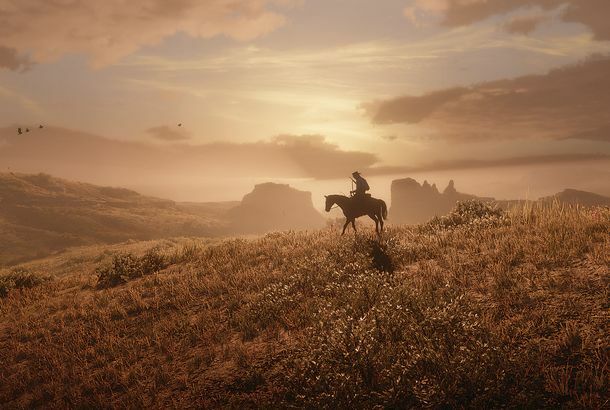 The Making of Rockstar Games’ Red Dead Redemption 2How the creator of the megahit Grand Theft Auto digitized the West for its next blockbuster. 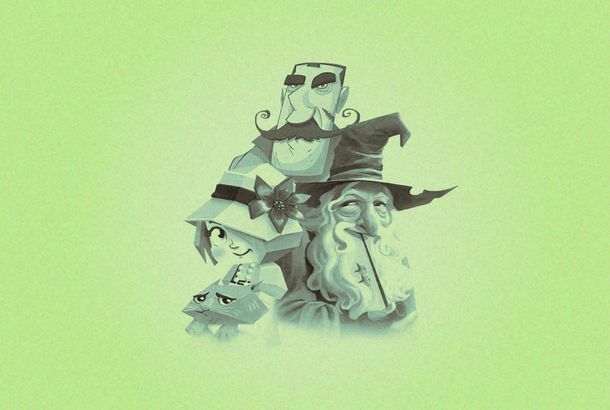 The 25 Best Board-Game Mobile AppsReady to graduate from Settlers of Catan? These are the best places to start, no friends nearby required. King of Kong’s Billy Mitchell Has Been Stripped of His Donkey Kong RecordsProlific gamer? More like prolific cheater. Video Games Don’t Know How to Handle Current EventsWhen video games take inspiration from the news, do they have an obligation to treat those issues delicately? 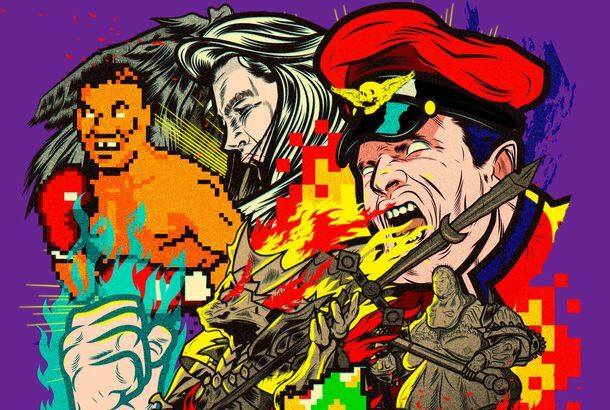 The 100 Hardest Video-Game Bosses, RankedFrom gods and zombies to a ship and a song, the one trait they all share is an ability to end your game swiftly. Which Game of Thrones Board Game Is Right for Your House?When you play the games of Thrones, you win, die, or collect a lot of colorful cards. How 6 High-Strategy Board Games Fit Into the Orphan Black UniverseIt’s the most board-game-friendly TV show since Parks & Recreation introduced the world to The Cones of Dunshire. 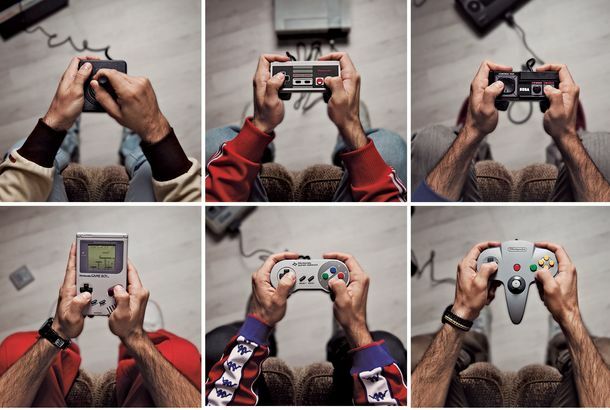 Video Games Are Better Than Real LifeMany Americans have replaced work hours with game play — and ended up happier. Which wouldn’t surprise most gamers. Pretty Little Liars Launches Mobile GameGot a secret, can you (virtually) keep it? Rick and Morty’s Justin Roiland Starts VR StudioHe’s calling it Squanchtendo. South Park VR Video Game Has Fart TechnologyOf course it’s called Nosulus Rift. Uncharted 4: The Greatest Story Ever PlayedHow Naughty Dog — the developer behind the year’s most anticipated video game — makes summer blockbusters interactive. Star Wars: Battlefront Doesn’t Have the Immersion That You’re Looking ForAs the name implies, the game is about shooting things. The series was about more than that. Why Video-Game Culture Is Stuck Between Leftism and LibertariansAn interview with the author of How to Talk About Videogames. Jimmy Kimmel Tried to Do YouTube GamingAwkward City. Population: Jimmy. Watch Pac-Man: The Movie, a Homemade Sci-Fi TributeSo, like, if Tron were yellow … ? Watch a Homemade, Live-Action Short, Mega Man X8-bit IRL. Watch Joel McHale in a Super-Meta Viral Campaign for Nintendo 3DSCan a video go viral if it’s about going viral? Joel McHale investigates.